Go is an open source, compiled, concurrent, garbage-collected, statically typed language developed at Google. Google created it to solve its own problems in relation to multicore processors, networked systems and large codebases. While languages such as C and C++ are fast, they are hard to master and development takes longer. While Python is easier to work with, it compromises on runtime efficiency. 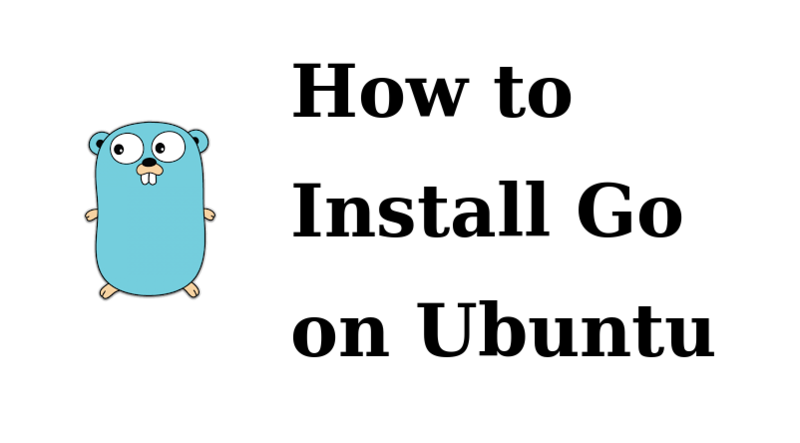 Go was designed to be efficient, scalable and productive. This programming language designed by Google engineers Robert Griesemer, Rob Pike, and Ken Thompson. Use curl or wget to download the current binary for Go from the official download page. As of this writing, the current version is 1.11 Check the download page for updates, and replace 1.11 with the most recent stable version if necessary.